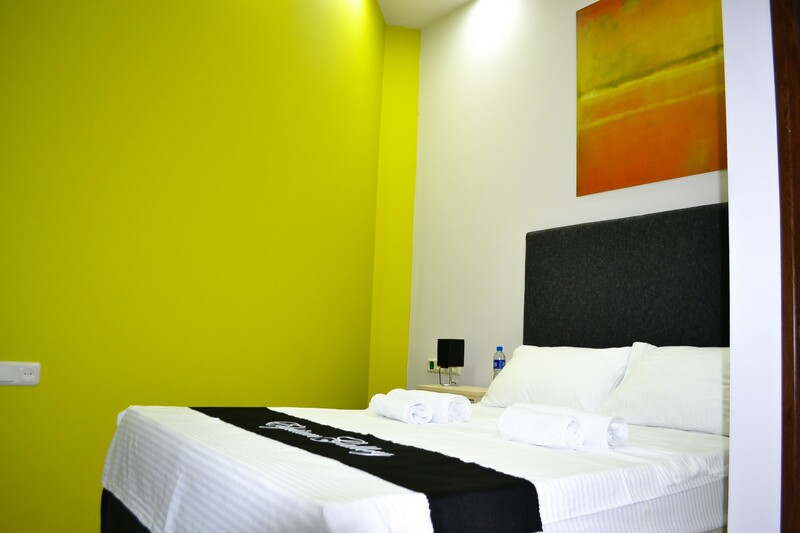 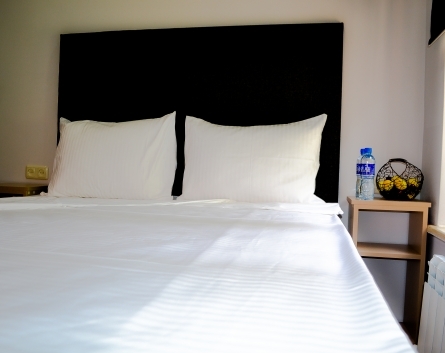 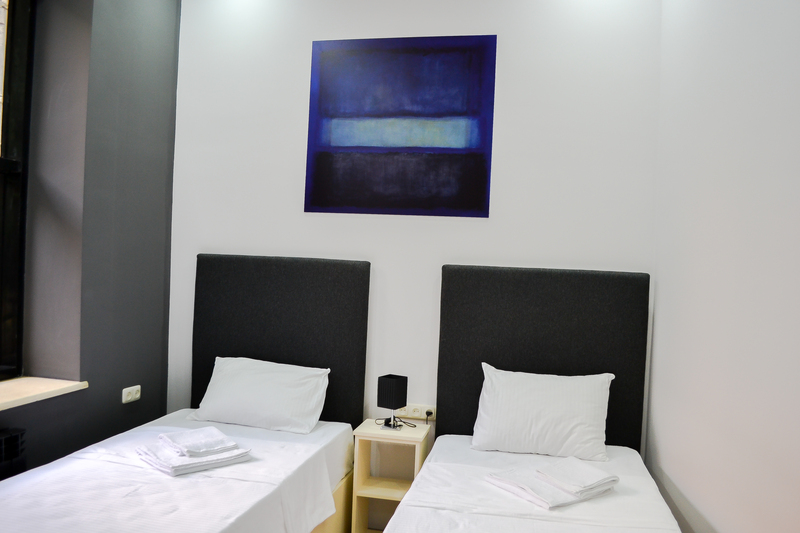 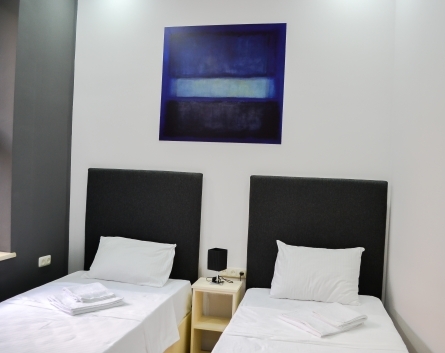 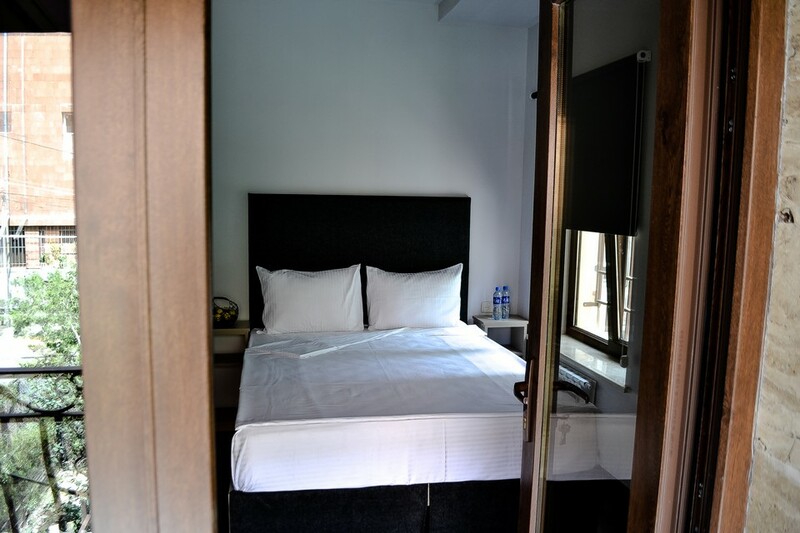 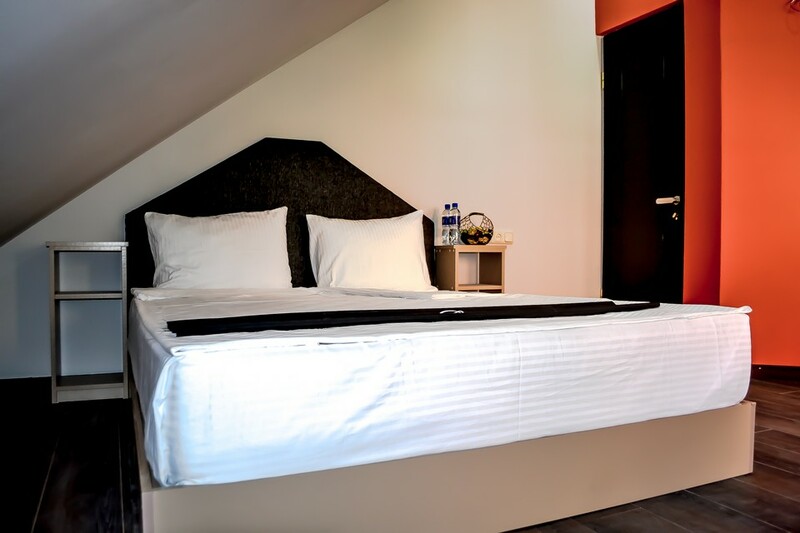 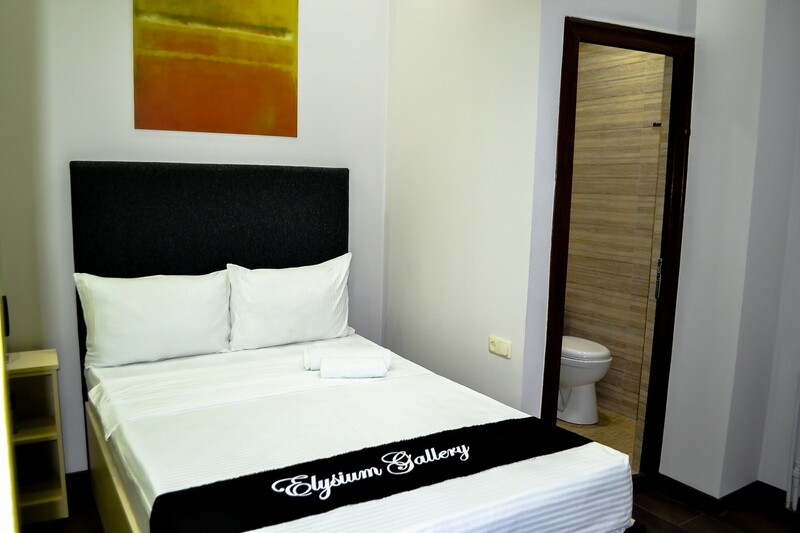 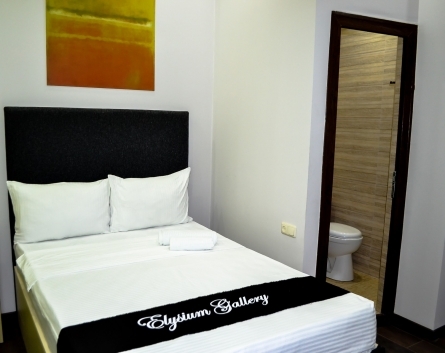 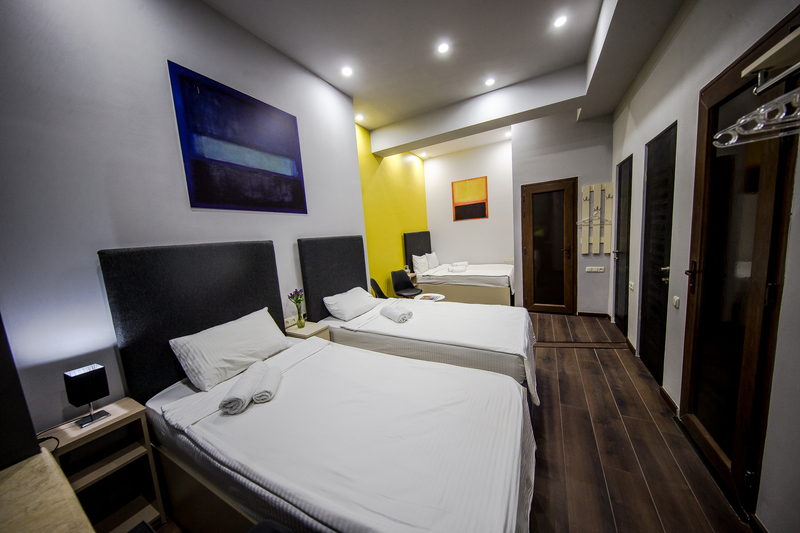 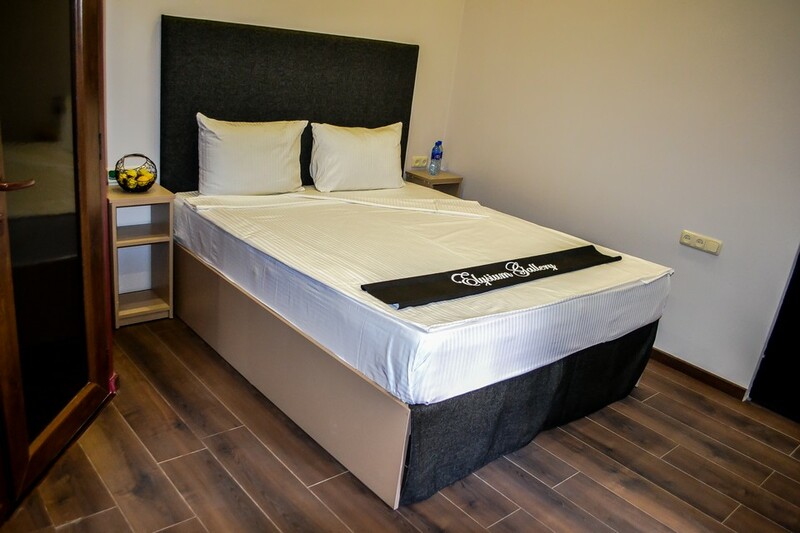 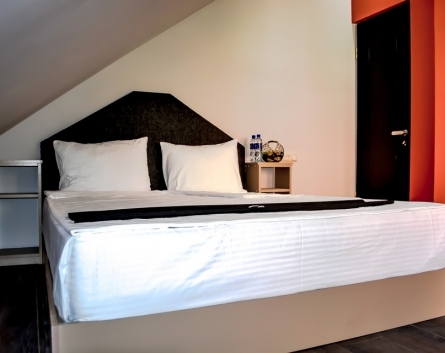 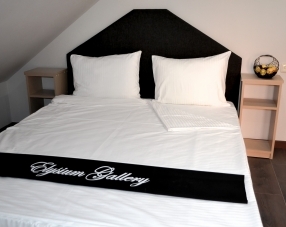 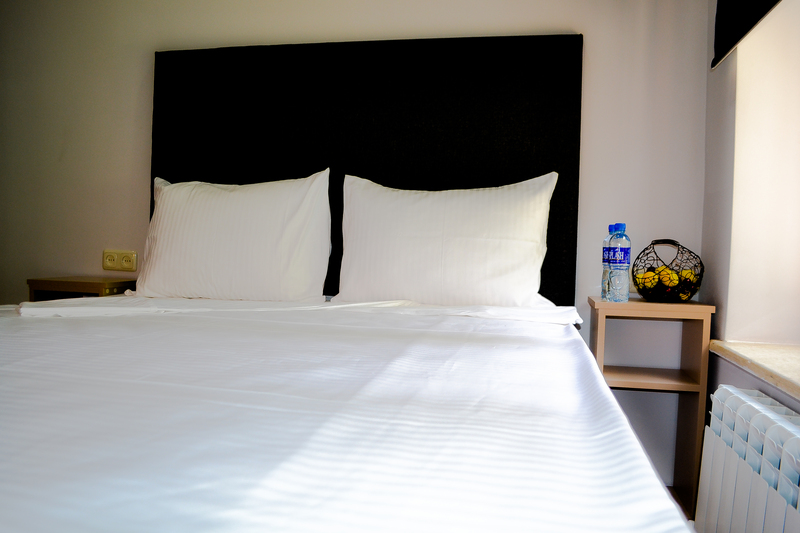 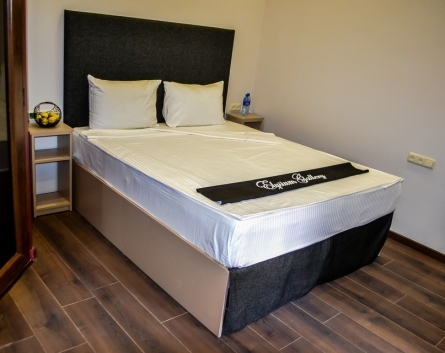 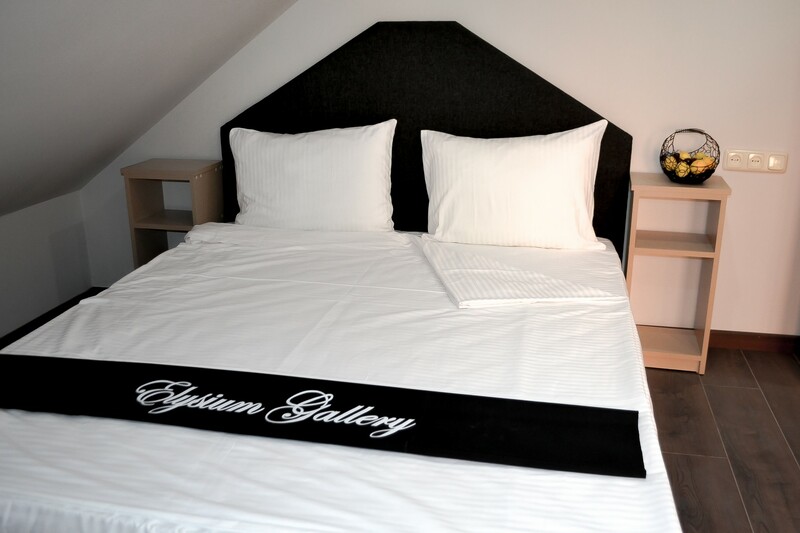 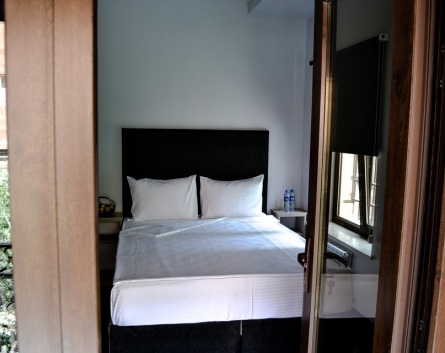 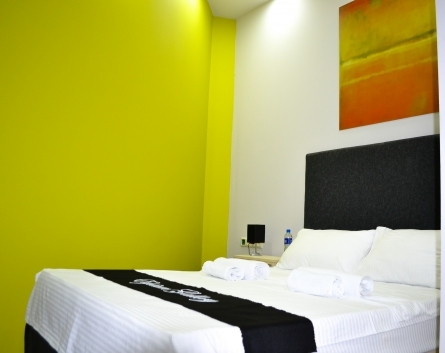 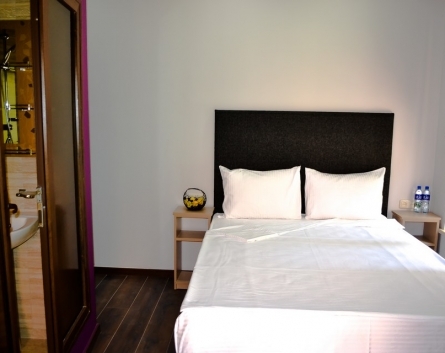 Elysium Gallery Hotel offers the cozy and specious Comfort Family Quad Room for 4 or 3 guests occupancy. 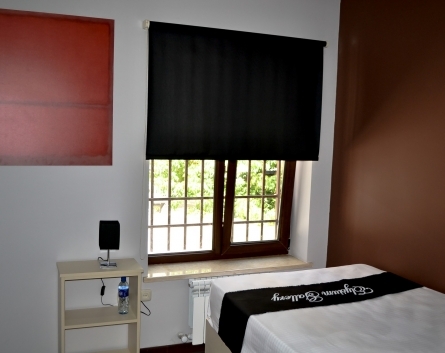 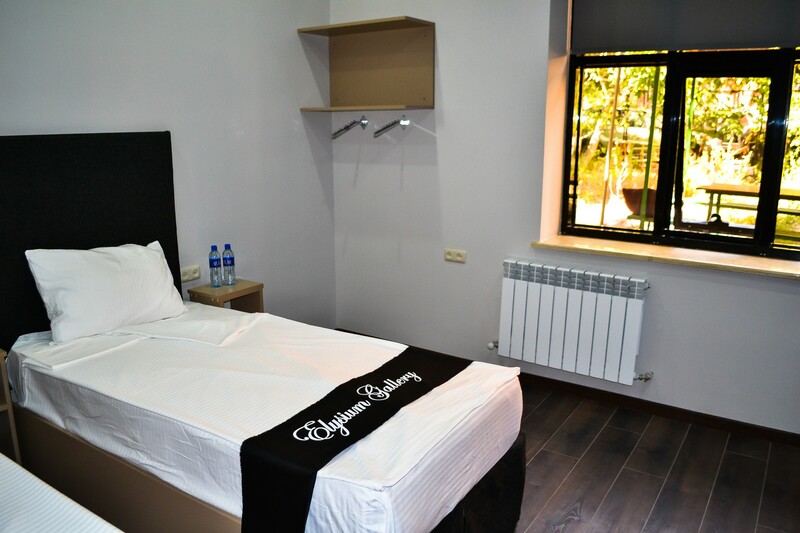 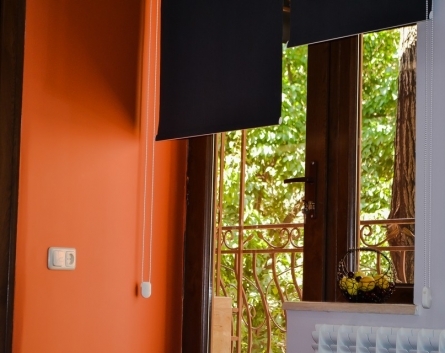 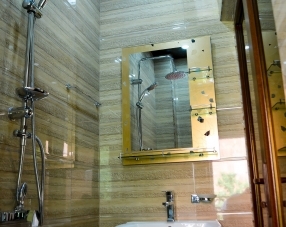 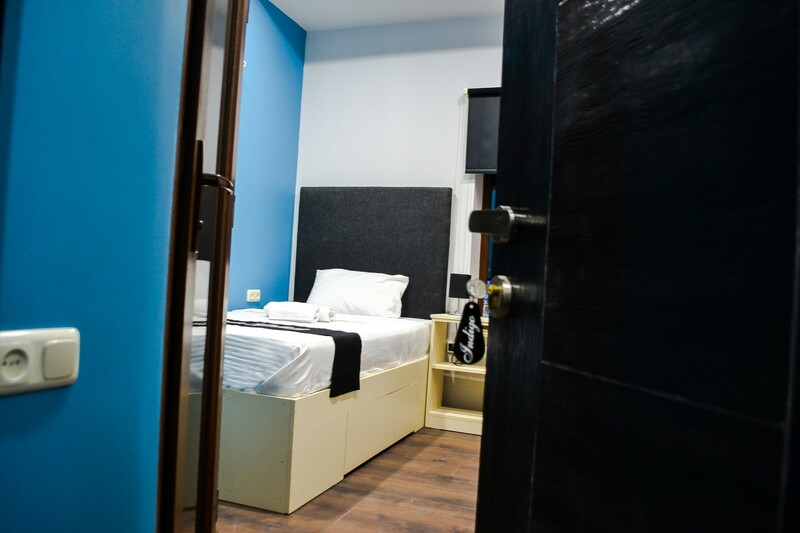 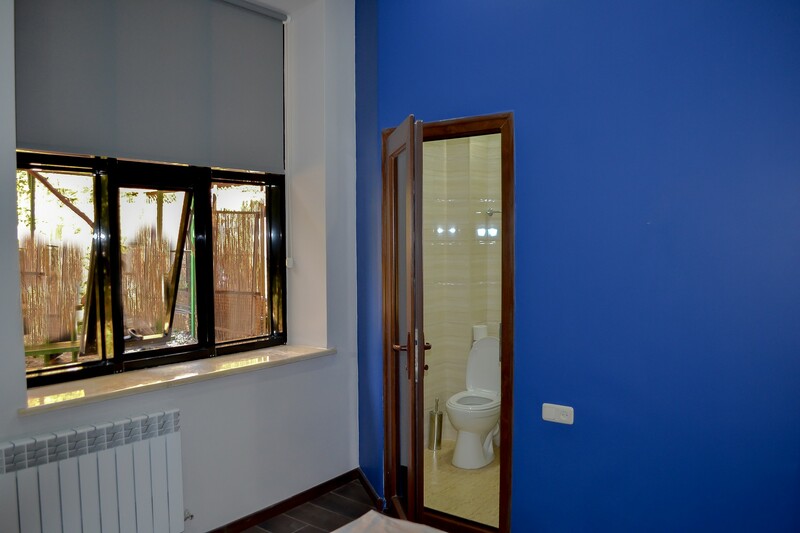 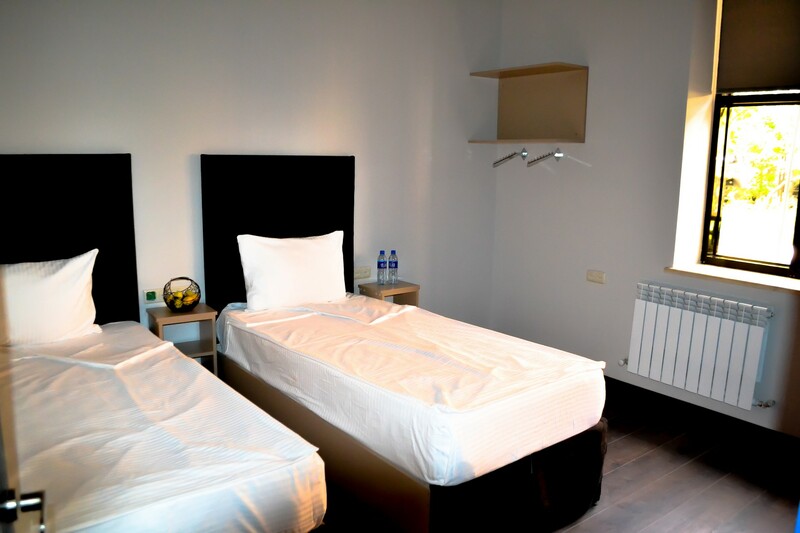 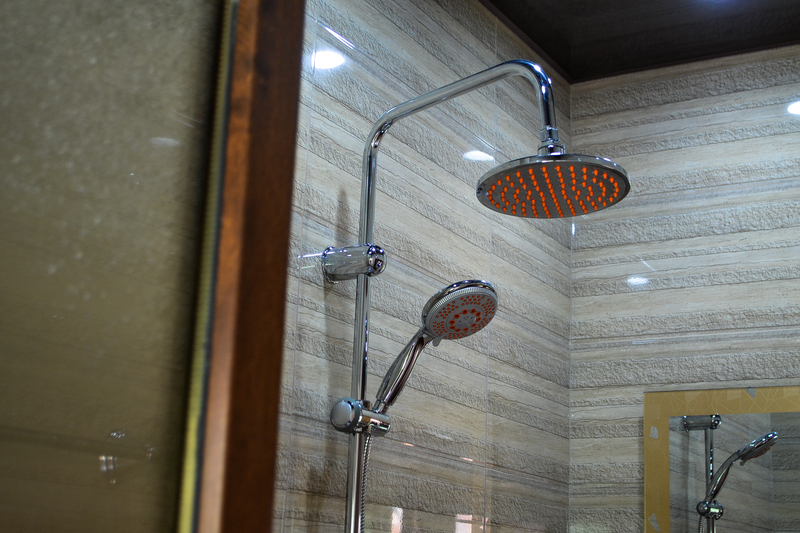 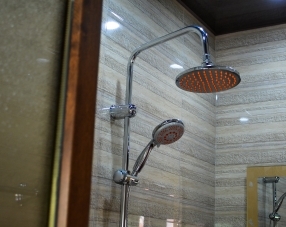 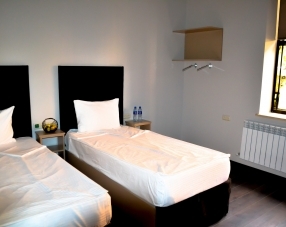 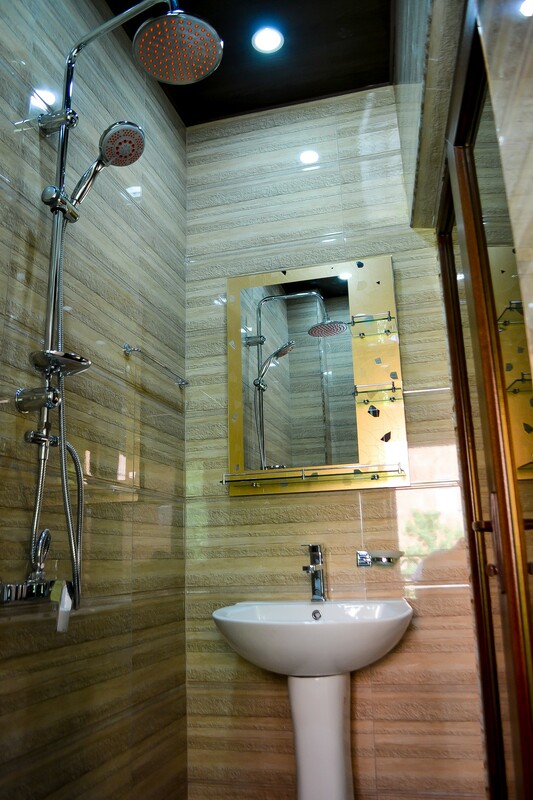 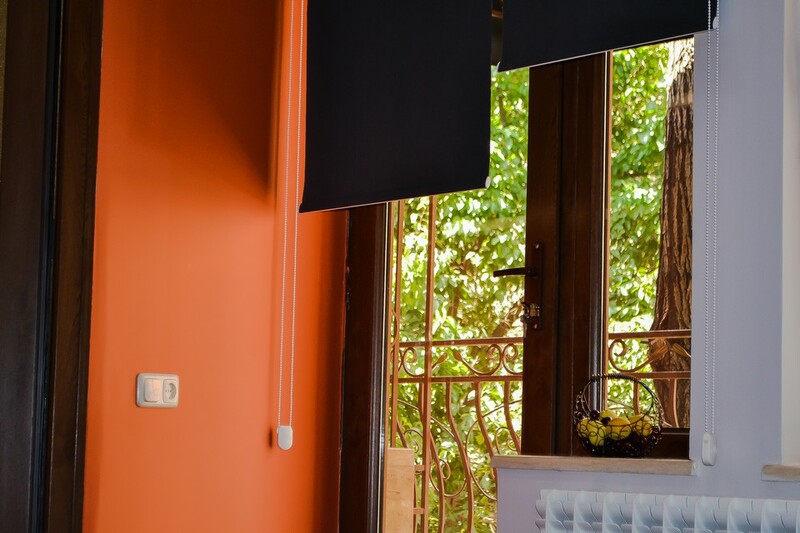 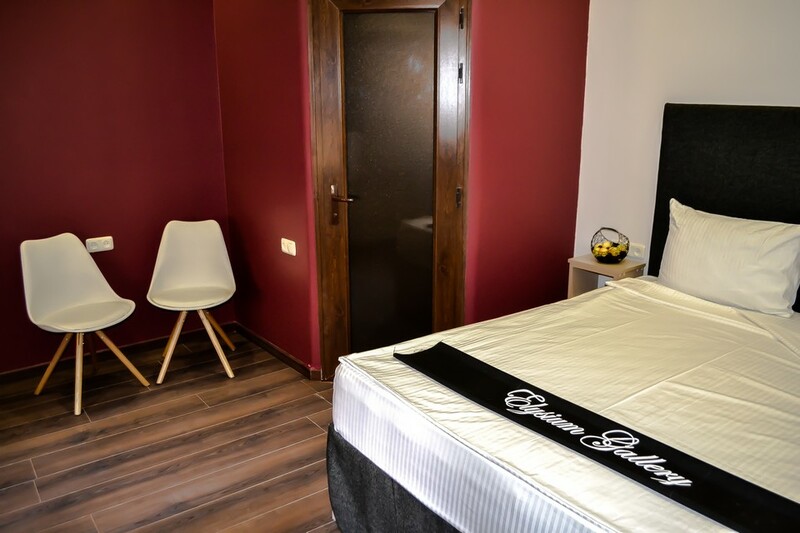 The room is a good value for money for a comfortable stay in the center of Yerevan for families and not only. 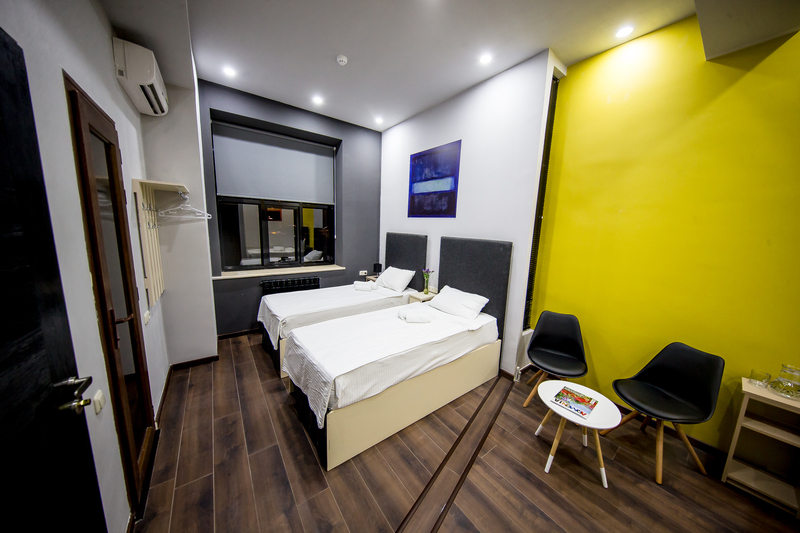 Classy interior – warm colors and strong accents, together with all the necessary amenities make the Comfort Double a place of real comfort. 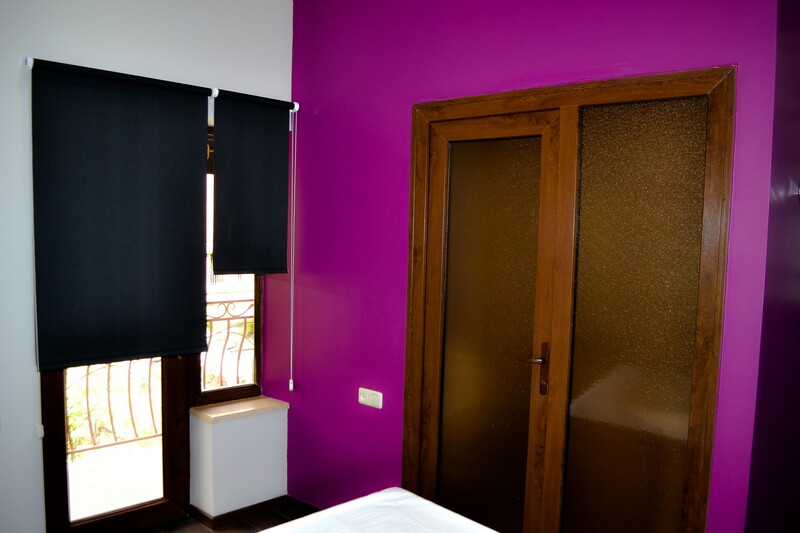 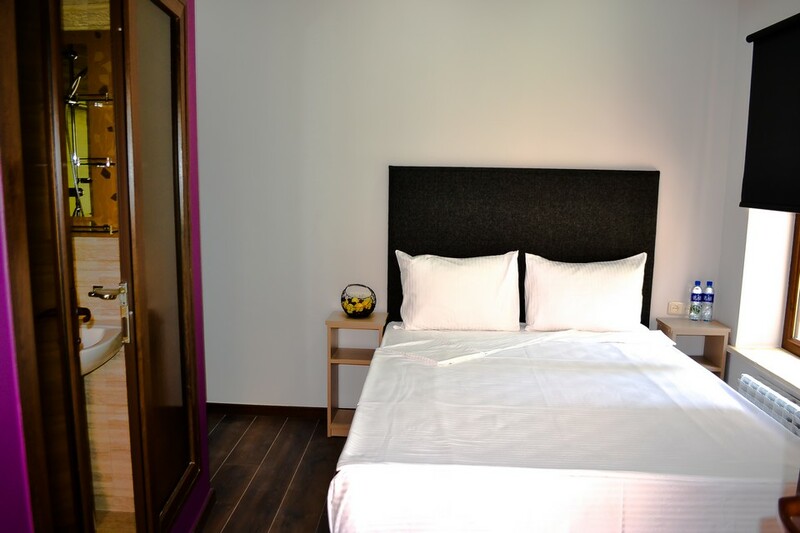 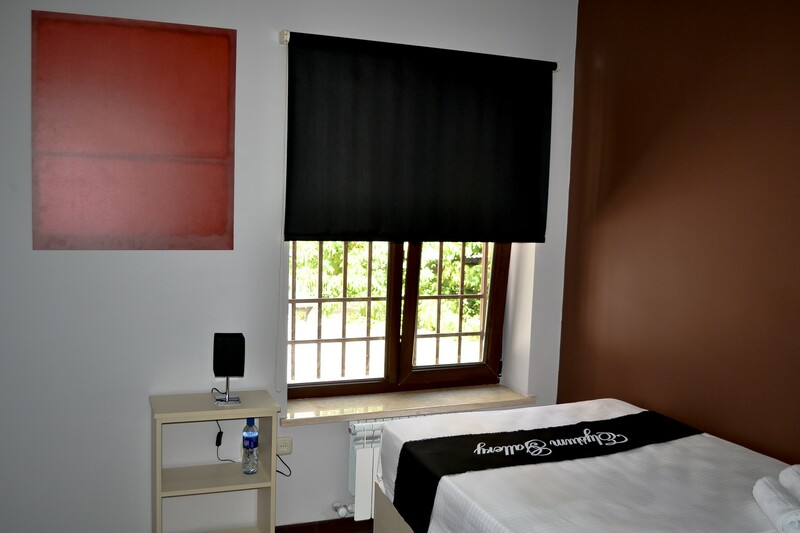 The exquisite combination of colors in our lovely Economy Double rooms, together with all the necessary amenities, create a friendly energy point for discover our country or organize your business journey.